x-rays don’t produce enough gamma radiation to hurt you). Regardless, we don’t always have the time or space to share what’s really on our mind when it comes to oral health. 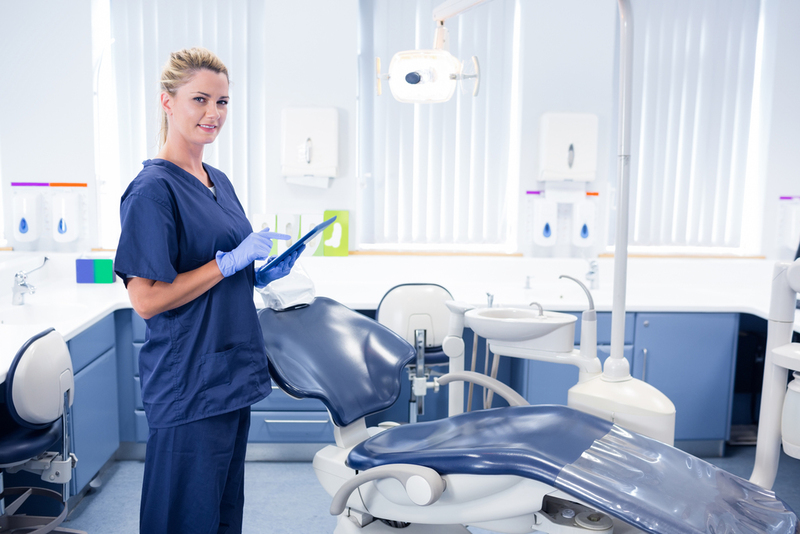 To help mind that, here are 5 things dental professionals wish our patients knew about their teeth. Teeth are important to more than just your oral health. Your mouth is covered in bacteria, and it’s the first line of defense against many things that you consume. Flossing and brushing daily absolutely help manage the impact of bacteria, but lapsing on your oral hygiene can create many unnecessary problems. Don’t neglect your oral hygiene as it could impact you in ways you might not expect! Let’s get straight to the facts: cavities are earned through poor dental hygiene. While genetics play a part in jaw structure or tooth enamel density, it has nothing to do with why your teeth are filled with problems. So, unfortunately, no — you can’t blame it on your great aunt, twice-removed. Most people don’t floss enough or just don’t floss properly. We get it: it can be a little consuming and it isn’t exactly a fun activity. But we don’t enjoy scolding you about your flossing habits. We’d love to see gums that aren’t swollen and don’t bleed when we get in start flossing. Consider it tough love. We really want you to have great teeth just as much as you do. 4. Your Diet Matters. A Lot. Like mentioned above, teeth are generally the first line of defense for what you put in your body. Sugary snacks, carbonated drinks, and even heavy carbohydrates can dramatically damage your teeth over time. It’s important to eat a balanced diet, and limit the snacks you consume throughout the day. You’ll see a big boost in oral health with some slight tweaks to what you eat. 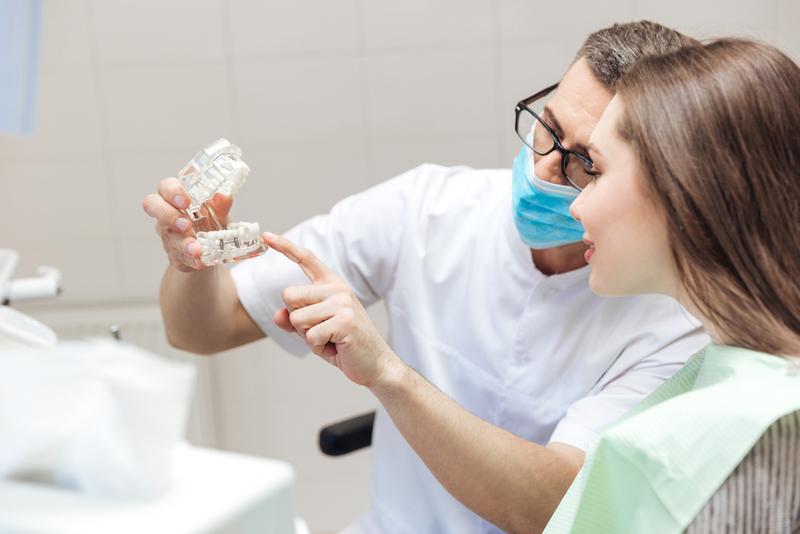 For an overwhelming majority of dental professionals, teeth are our passion. We love making people smile. So taking care of your teeth outside of the appointment is kind of like a love letter back to us. We’re well-trained, professional, and we want to keep you healthy. Understanding that we’re on your team will help us better treat your specific needs and get you that dreamy set of pearly whites you’ve always wanted. So what other things do you wish patients knew? Be sure to let us know on our Facebook!